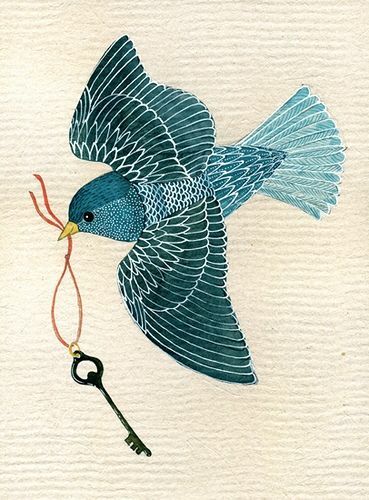 beautiful bird of paradise: Decoupaged Spoons. 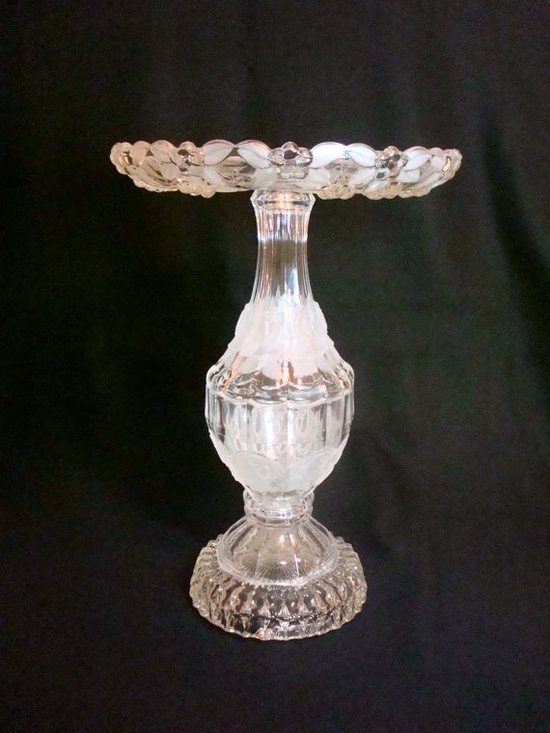 Be inspired for Kitchen Chandelier, Wind Chime, Decoration...... Using Themed Papers as Fruit, Old Adds, Bookpages...... I Love It! 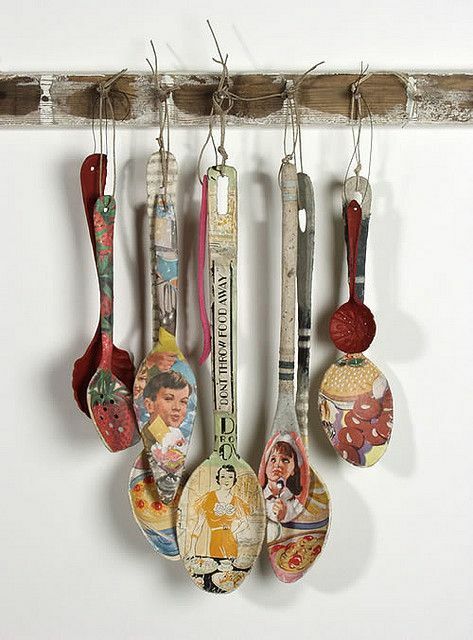 Decoupaged Spoons. Be inspired for Kitchen Chandelier, Wind Chime, Decoration...... Using Themed Papers as Fruit, Old Adds, Bookpages...... I Love It!